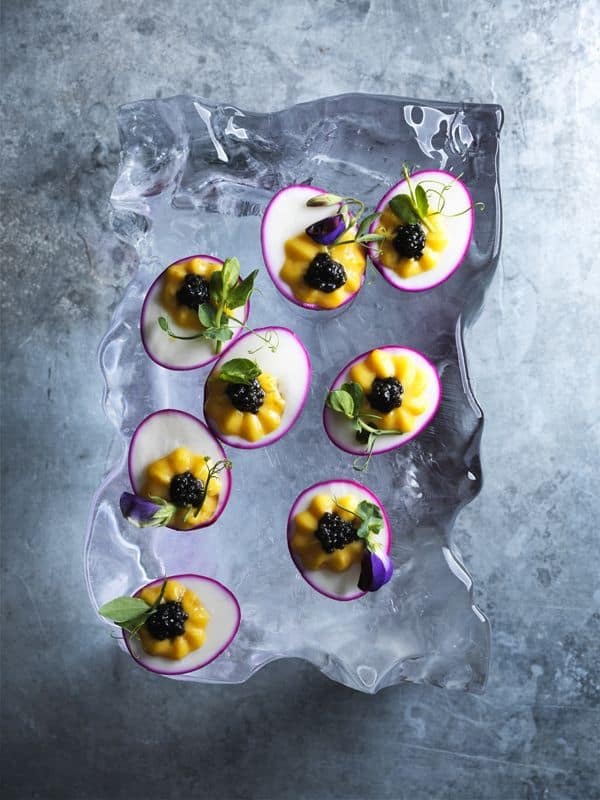 As part of the Great British Feast 2014, a special exhibition of the Pink Lady® Food Photographer of the Year will be showcased at Milsom Place’s famous Octagon. This will be shown between the 9th and 19th of October. The tasty exhibition follows a theme central to The Great Bath Feast 2014, “A Feast for the Eyes, exploring how all the senses contribute to the enjoyment of food and drink. 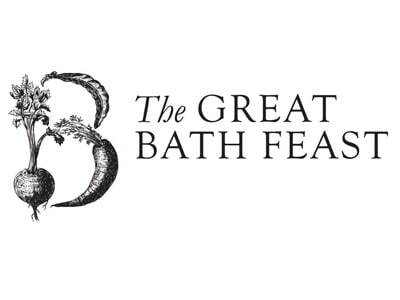 Sarah Mansfield, Director of Milsom Place said” we are delighted to be hosting this extraordinary exhibition of food photography during the Great Bath Feast. The quality and variety of the entries is most impressive “. The Octagon was formerly the home of the Royal Photographic Society so has been the venue for many important photographic exhibitions. The exhibition, or rather The Pink Tour was launched a couple of years ago as a result of requests from food festivals and galleries up and down the country. Since announcing the 2014 winners in April this year, the exhibition has already graced the red carpet at the European premiere of the new movie CHEF and the winning shots from the Errazuriz Wine Photographer of the Year categories were recently on display at Olympia. The competition for 2015 launched on 1 July – we hope the exhibition will inspire you to photograph and film the food around you and deliver your best shots into the competition. The closing date is 8 February 2015 so you've got plenty of time to create, capture and compete!